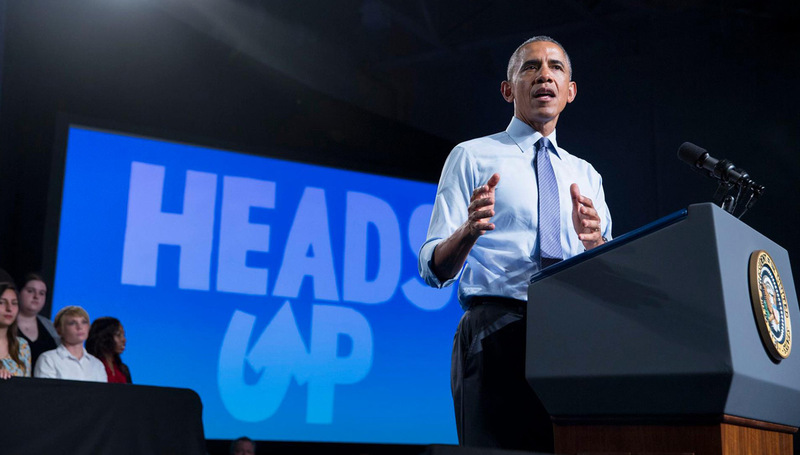 In September 2015, Huge launched a 360 campaign for an exciting initiative from President Obama. 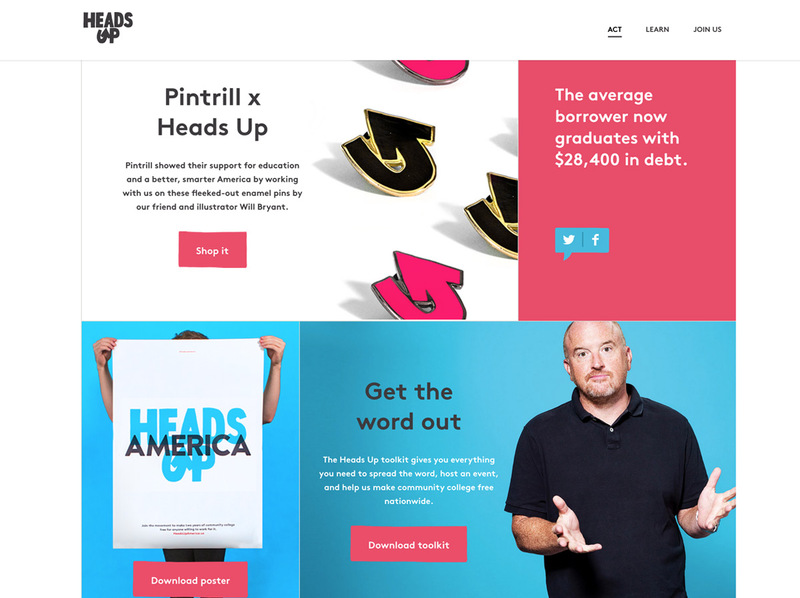 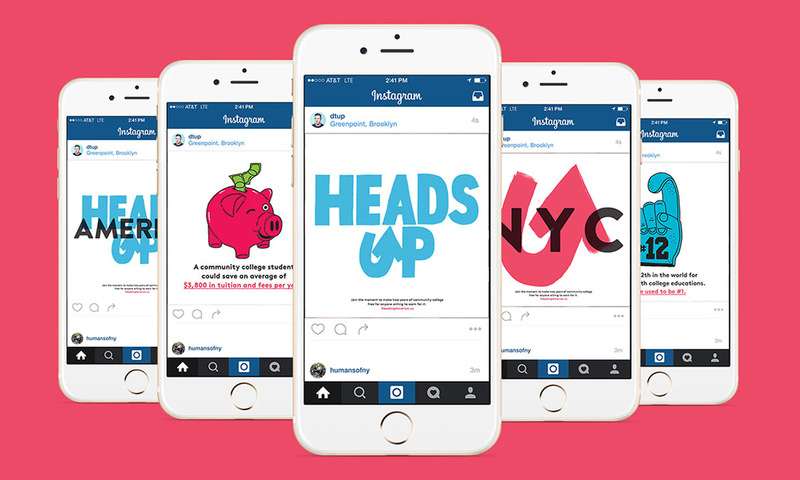 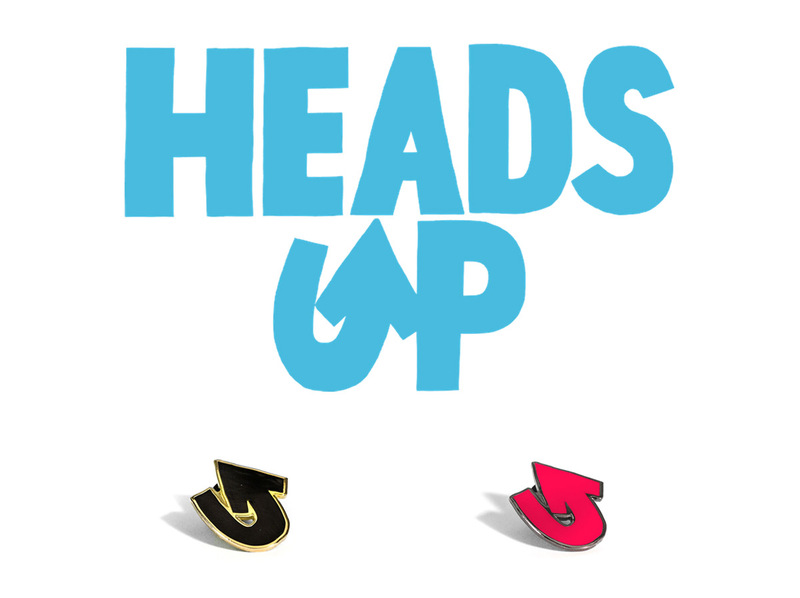 The campaign is called “Heads Up, America,” and it aims to raise public awareness for the College Promise proposal. 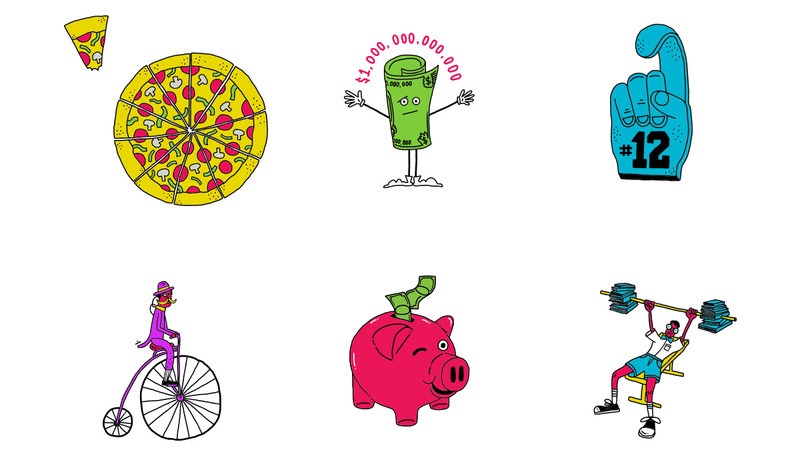 I collaborated with Huge to create the wordmark, icon, and illustrations for digital content. 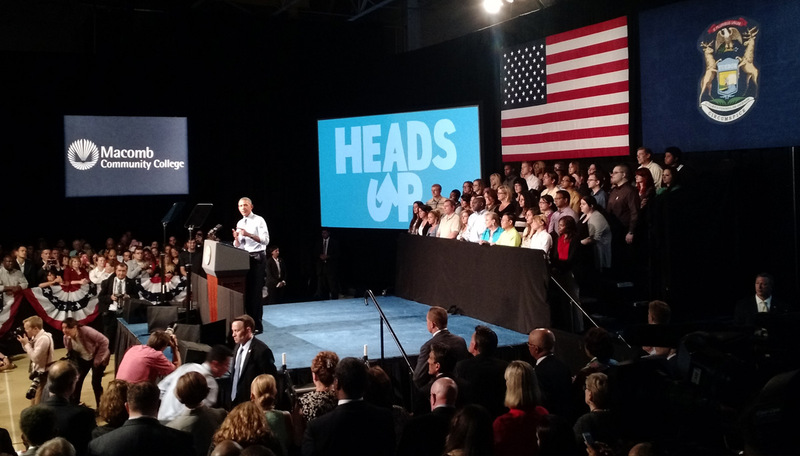 To rally support around the country, Huge worked with the White House Public Engagement and Digital Content Team on strategy, media partnerships, design, technology, and overall creative production.